Wooden Calico Jacks The William White Sails Limited Model Pirate Ship 26"
The indomitable flagship of the USS Constitution fleet, this Limited Edition scale replica tall model ship truly captures the pride and magnificence of “Old Ironsides”. With the finest of craftsmanship, devoted attention to historical accuracy and brimming with museum-quality features and details, these tall ship models of the USS Constitution evokes the indomitable spirit of her namesake. 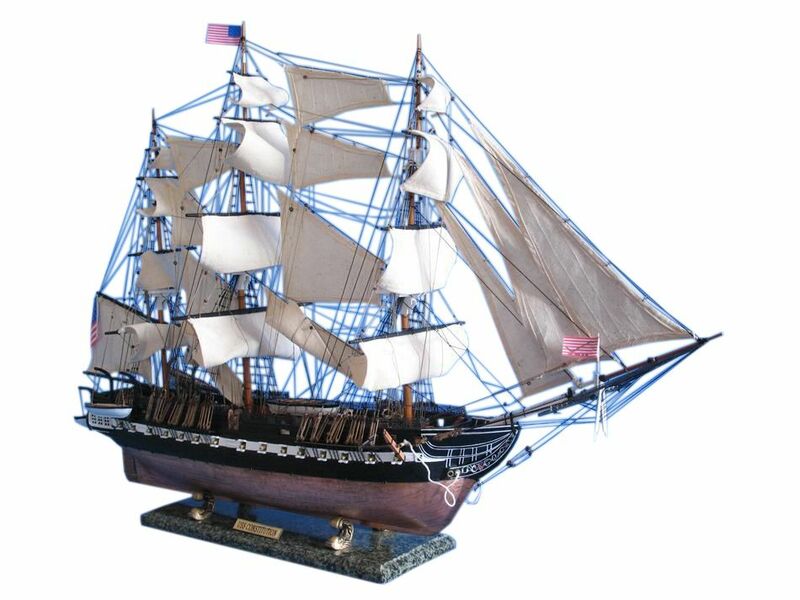 Displayed as the commanding centerpiece of any office, den or boardroom, Old Ironsides will inspire awe with her exquisite design and a victorious determination with her historic patriotism. 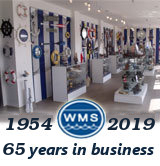 NOTE: THE PORT AND STARBOARD LIFEBOATS AND DAVITS ARE DETACHED FOR SHIPPING PURPOSES. TO REATTACH NO TOOLS OR GLUE IS NEED AND IT TAKES 3 MINUTES.